The Hare’s Ear is a stand-by for many anglers around the country. 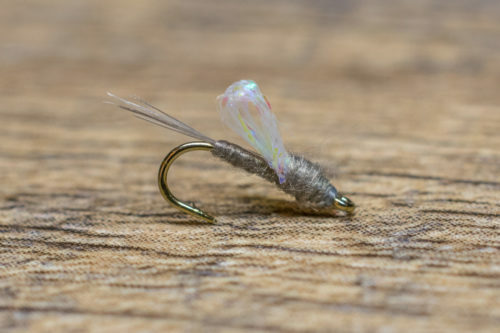 The Hare’s Ear is a proven favorite all over the country and is a generic, non-descript pattern that imitates a wide array of aquatic insects. It was that was developed in the late 1800’s to imitates a variety of aquatic life, including; mayfly nymphs, caddis larvae, smaller stoneflies and even sow bugs. It is often used as an attractor pattern, and is typically the messier it looks, the better it fishes! Our favorite colors to fish are natural and olive. 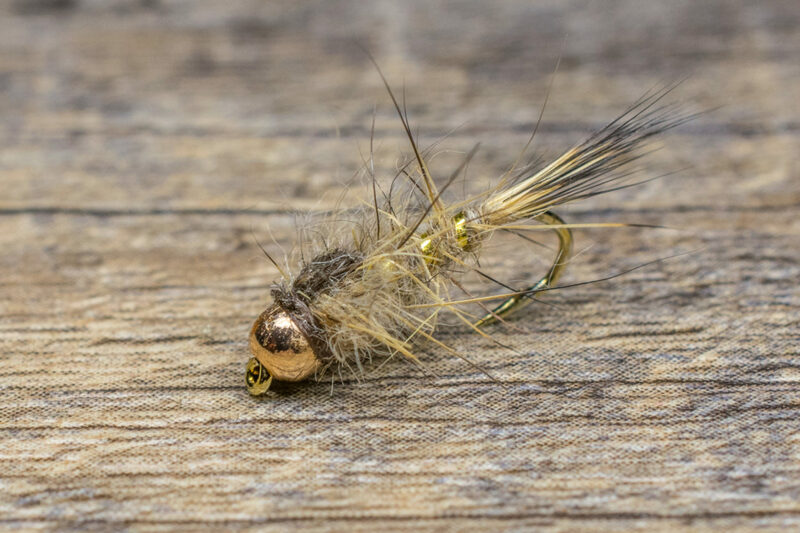 We recommend fishing a Hare’s Ear as an attractor in a traditional nymphing rig. 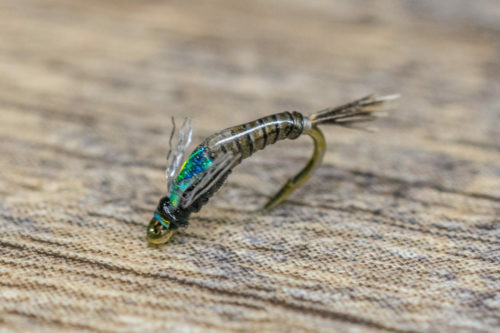 You cannot go wrong fishing a two-fly rig consisting of a Hare’s Ear with a Mercury Pheasant Tail or another smaller Baetis nymph dropped beneath it. 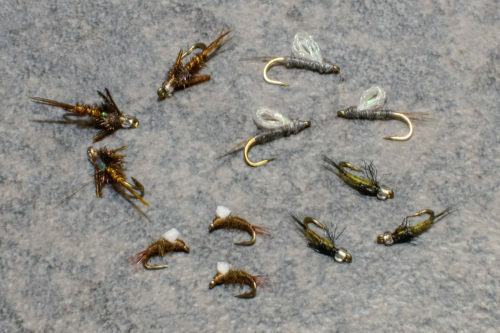 This tandem set up imitates both Caddis and Baetis, two of the most important food sources during the spring and summer season. Vary your size depending on the mayfly nymph you want to imitate. 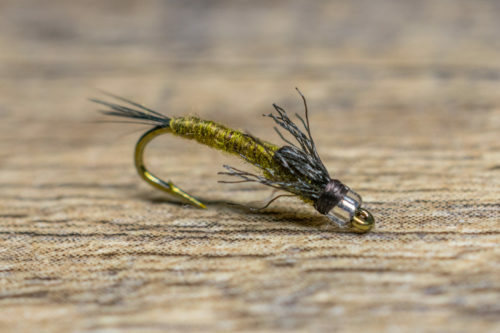 In smaller sizes, it makes a great dropper in a dry-dropper rig.